Building snowmen is a popular winter activity for children. 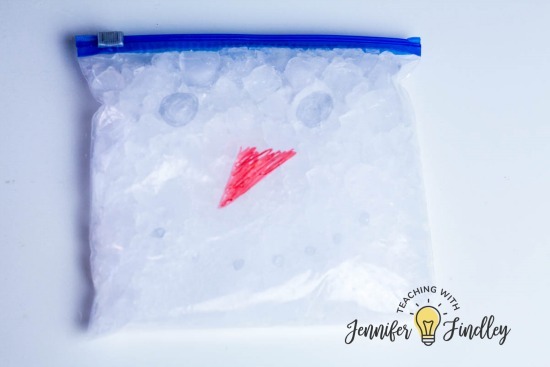 But with one simple twist, you can transform snowman building into a fun snow science activity for your students. 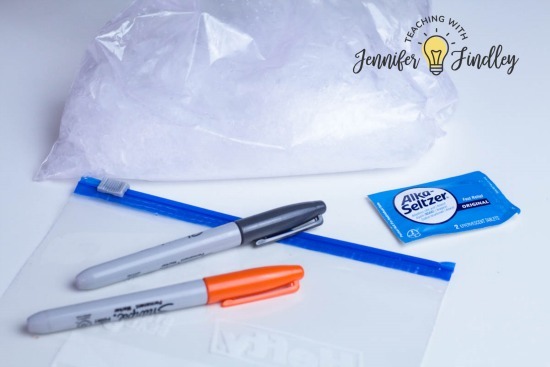 Your students will have a lot of fun making the expanding snowman science experiment and learning about chemistry at the same time. 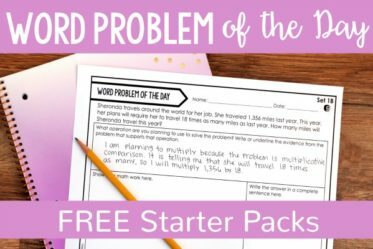 Free reading activity and printables included so you can up the rigor and make this appropriate and relevant for 4th and 5th grade students. 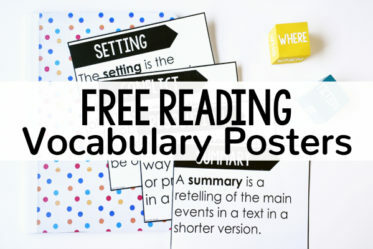 Reading passage and printables —> Available to download at the end of this post. 1. 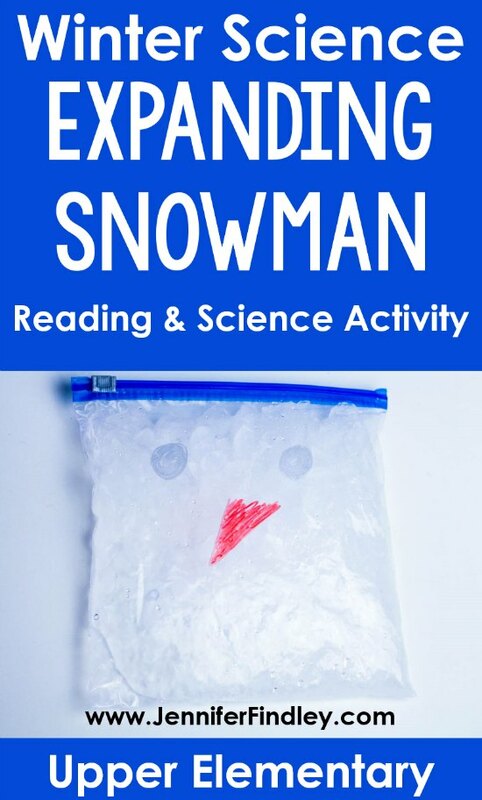 Draw a snowman face onto each baggie with a permanent marker. 2. Fill plastic baggies about half-way full of snow. If you don’t have snow, you can use crushed ice or shaved ice. Shaved ice will produce better results than crushed ice. 3. Drop 3 Alka-Seltzer tablets into each bag and seal tightly. 4. Lay the bags flat on a table or other hard surface and watch as the bag slowly start to expand. When the snow starts to melt, the bags will expand faster. 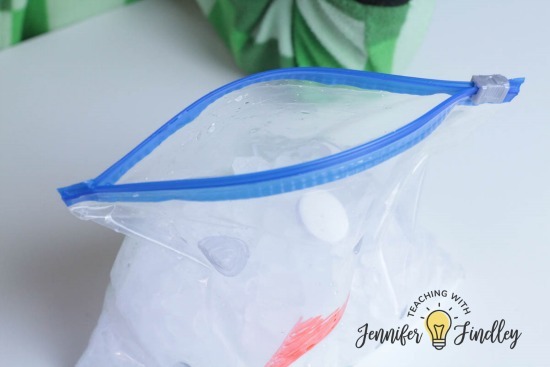 Be careful- if there are too many tablets inside the bag the bag may explode open, spilling snow everywhere! Alka-Seltzer tablets contain citric acid and baking soda. When the tablets are placed into melting snow, a chemical reaction occurs when the base and acid mix. This creates carbon dioxide gas, which expands the bag and makes the snowman look like it is growing. 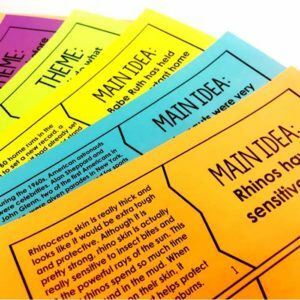 For this science activity, you can read the passage (with details acids and bases) before or after completing the activity. There are advantages to both. Reading the passage before the activity will build background knowledge on acids and bases and help them understand the science behind the activity while it is being performed. 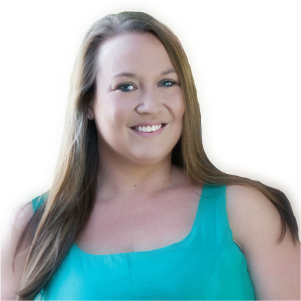 If you choose to read it afterward, you will have an experience to help them comprehend the science explained in the reading passage. 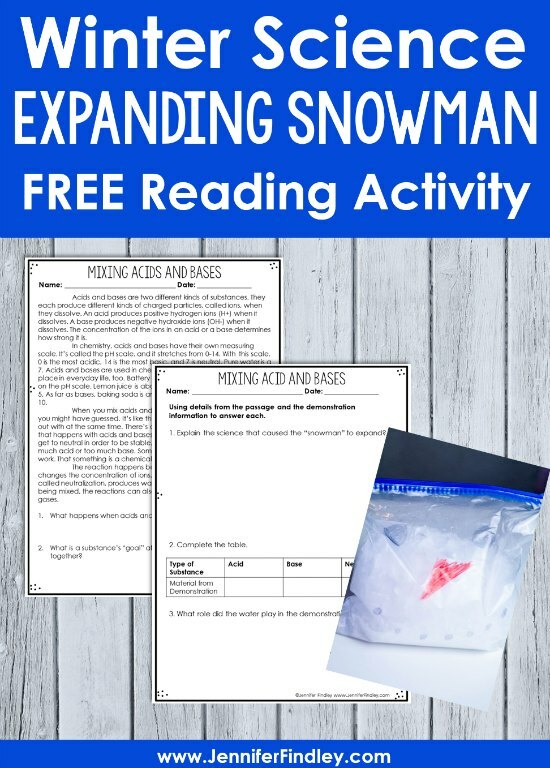 Click here or on the image to grab the reading passage and printables that accompany this snow science activity (and allow you to up the rigor for your 4th and 5th grade students). 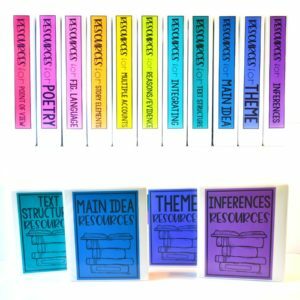 For the questions that the students answer after the activity, make sure you remind them to use details from both the passage and the demonstration information (on the directions page). 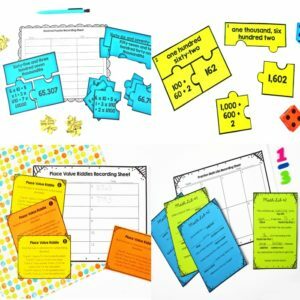 Combining the two will give them a better understanding of how the science relates to the activity and will be great practice at integrating information from multiple sources. Does adding additional Alka-Seltzer tablets make the reaction happen faster? What happens if you replace the snow with water? What other materials could we use besides the Alka-Seltzer tablets to have a similar reaction? 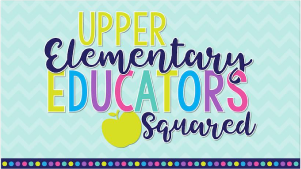 Click on the links below to see even more winter themed activities for 4th and 5th grade students. 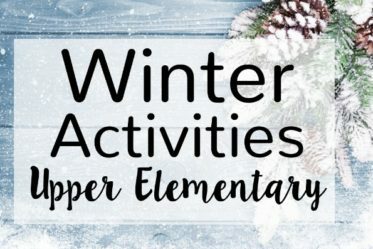 Winter Activities for Upper Elementary – This is a roundup of my favorite resources and activities (including freebies) for a variety of subject areas. 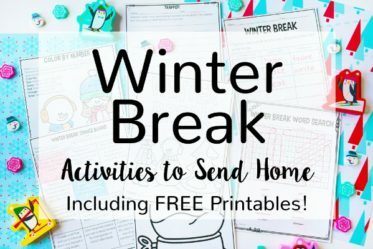 Winter Break Packet – Use this FREE winter break packet to engage your students over winter break. 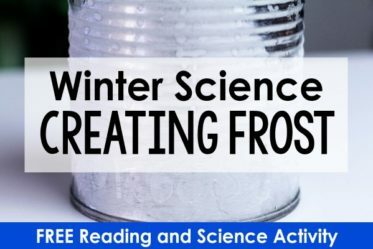 Winter Science Activity: Creating Frost – Read about another winter science activity to complete with your 4th and 5th graders here. 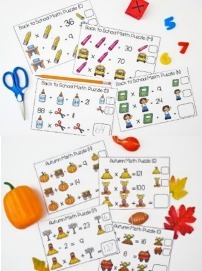 Free Holiday and Seasonal Math Puzzles! 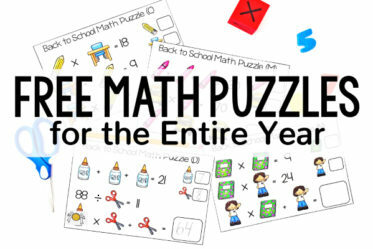 Students love math logic puzzles. Enter your email to download enough sets to last you through all of the major holidays and seasons!